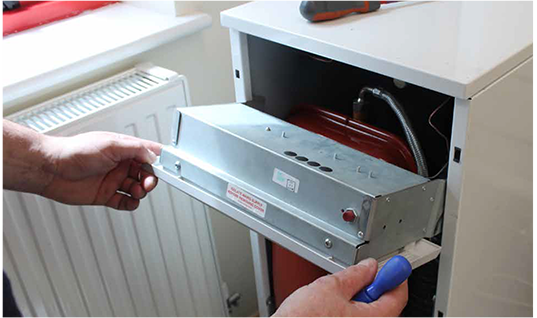 DO YOU NEED A NEW OIL BOILER INSTALLATION OR CENTRAL HEATING SURVEY? Utilising the latest that technology has to offer Forth Plumbing & Heating are OFTEC qualified and can fit and install modern oil condensing boilers that improve efficiency to over 90%, designed to save you up to 30% on your existing heating bills. If you don't have access to a natural gas network Forth Plumbing & Heating can manage the installation of an onsite oil supply; including concrete base, tank, fuel line to your appliance and certification. You can rest assured that any work will be installed by a highly skilled and qualified member of our team, and that products are of a high standard. 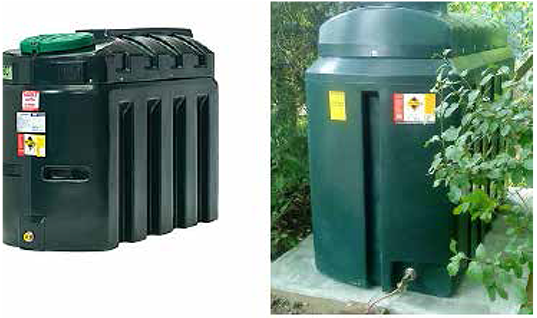 (horizontal and vertical) to suit all spaces, these heating oil tanks, also known as domestic oil tanks, are designed to store kerosene central heating oil.